I had a wonderful experience!! Lauren and her staff were so friendly, welcoming and professional!! 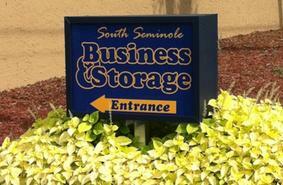 The location is really convenient, just a block from the intersection of Hwy 434 and Hwy 436 in Altamonte. 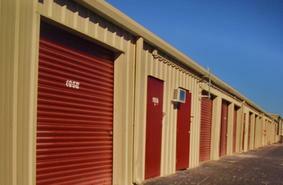 The storage facility has 24-hour availability, so I was able to access my unit whenever it fit my schedule. 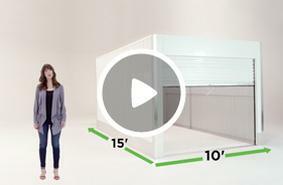 I rented a spacious climate-controlled unit which was secure within a locked building. 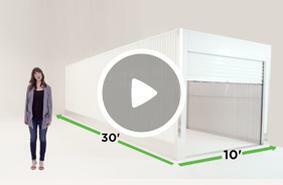 I found it very easy and fast to load and unload because the vehicle can be parked so close to the storage unit. 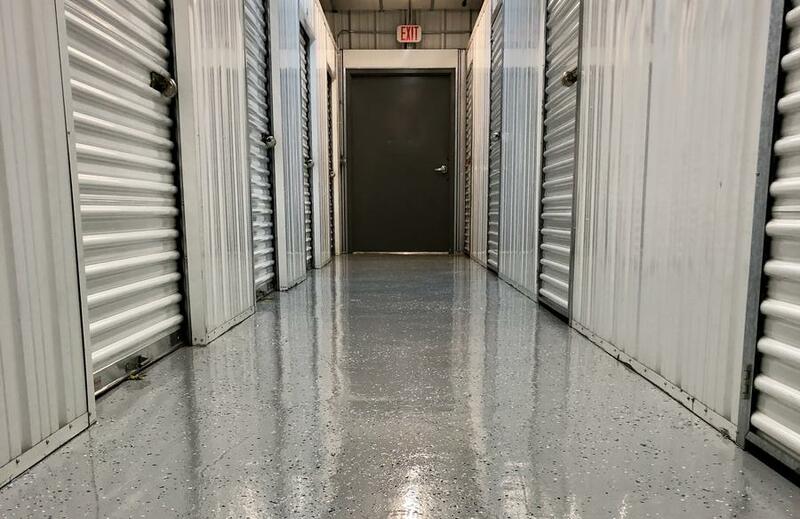 In the past, Ive rented from other large storage companies where the distance made it a real hassle to move my possessions from the parking lot to the unit. 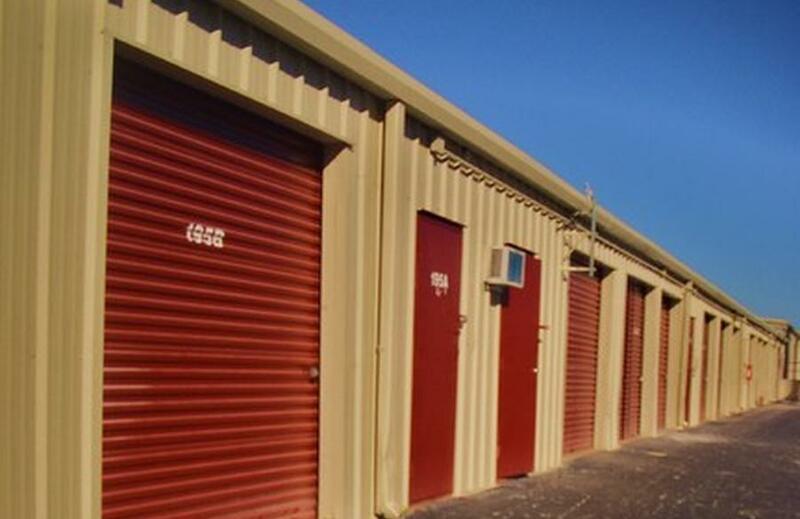 During both my move-in and move-out of South Seminole Storage, I had nothing but positive experiences so Ill definitely rent from them again if I need storage in the future. 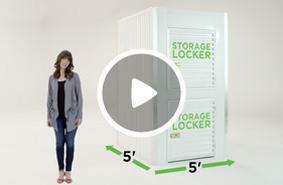 5 great years storing my things here. 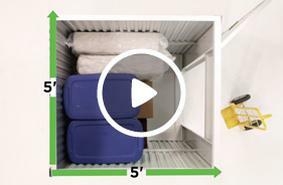 I would have kept going but moved into a bigger home and didn't need the storage unit anymore. 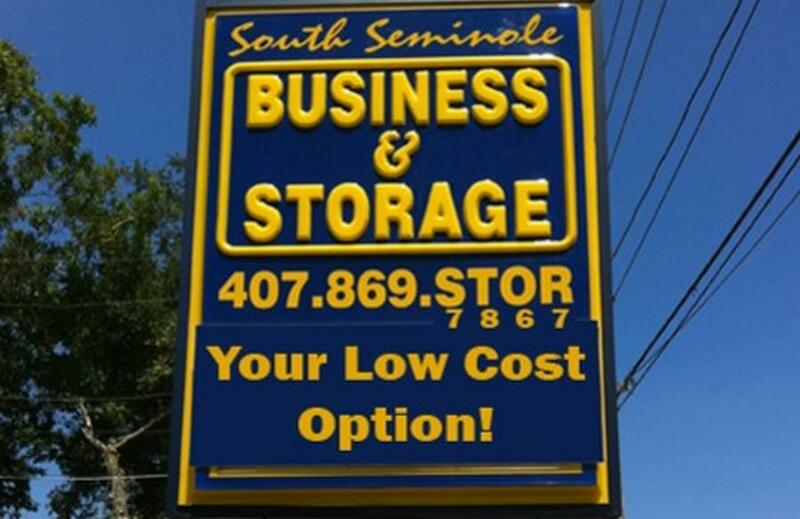 I had a beyond wonderful experience renting from Seminole Business and Storage! They have clean facilities and their staff are the most friendly in all of Altamonte Springs. 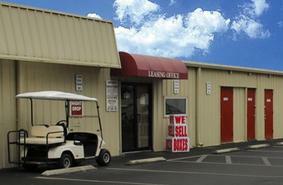 Both Lauren and Beverly were super helpful and their rates are really good. Judy was amazing, she waited for me after the place was aboit to close. 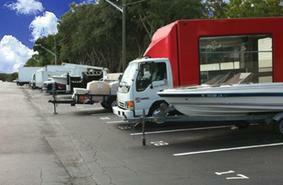 She hold my jet ski in the rain while I was making sure it fit in the space assigned. She went above and beyond. Thank you. 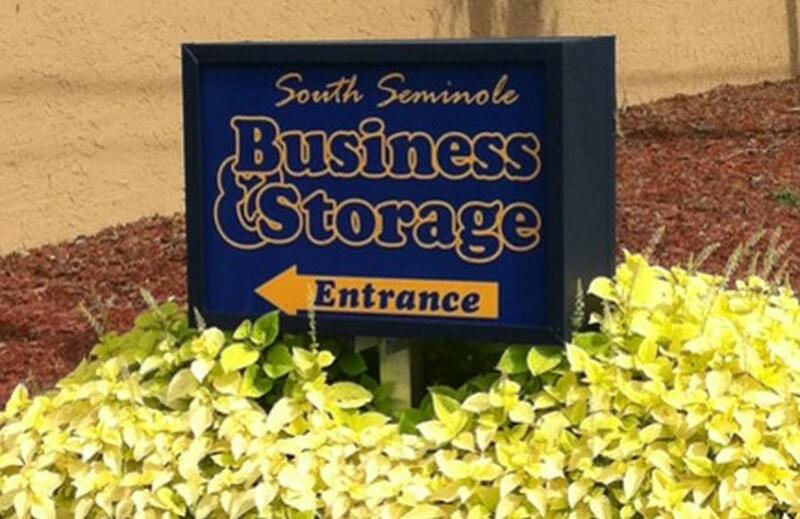 My family has had a storage unit at South Seminole Business & Storage located on SR434 (near 436) for over 10 years. The customer service from the office staff is fantastic; they are professional, and kind. 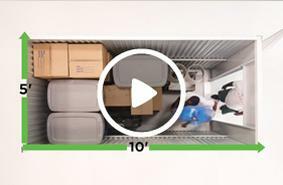 The premises are always clean. Thank you Bev for excellent customer service through the years. 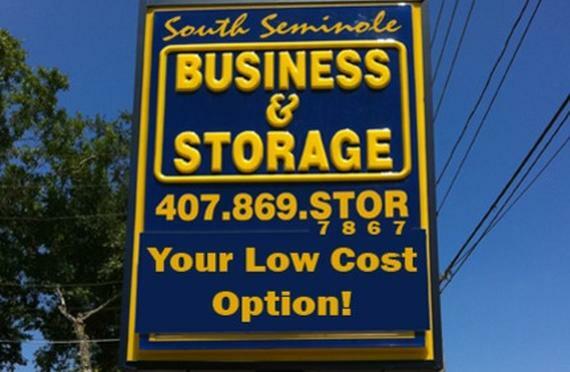 Bev and South Seminole Business & Storage deserve a 20 Golden Star Review! If I could give them negative stars I would. The staff is obscenely rude. My husband called to ask one person a question, was told no to his idea, and when he called back in with another question he was hung up on. 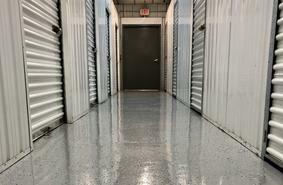 After being renters for 8 years, the manager chose to believe her staff members recollection of events instead of his. I come from a customer service background and am appalled at how he was treated. Ill never stop singing from the roof top as to how rude and unprofessional they are!! !